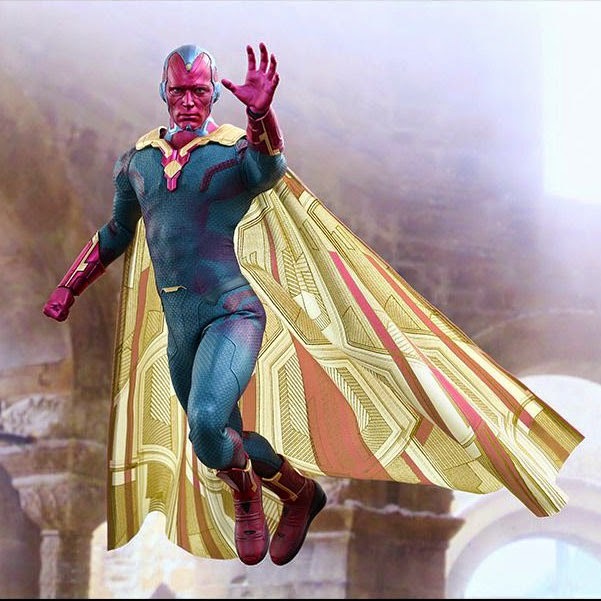 “Well, I was born yesterday.”One of the biggest highlights of the record-breaking Marvel’s Avengers: Age of Ultron is the introduction of the new characters in the film! 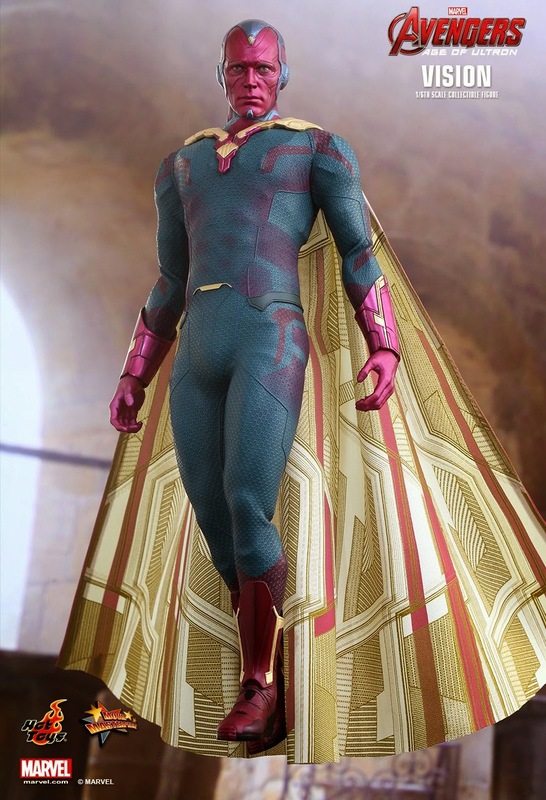 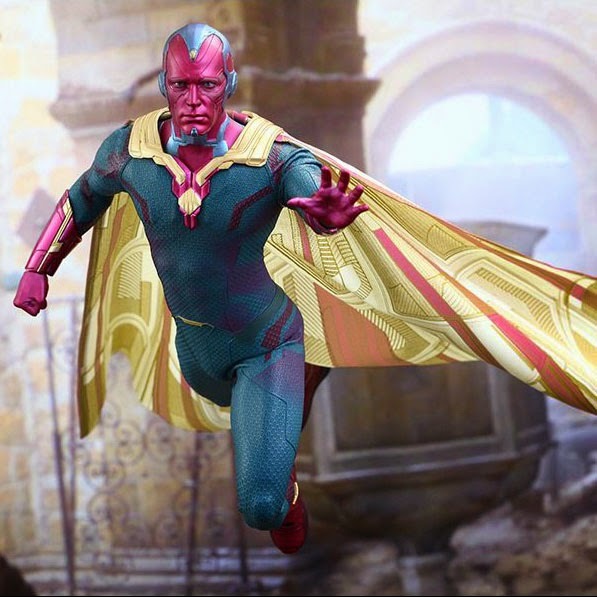 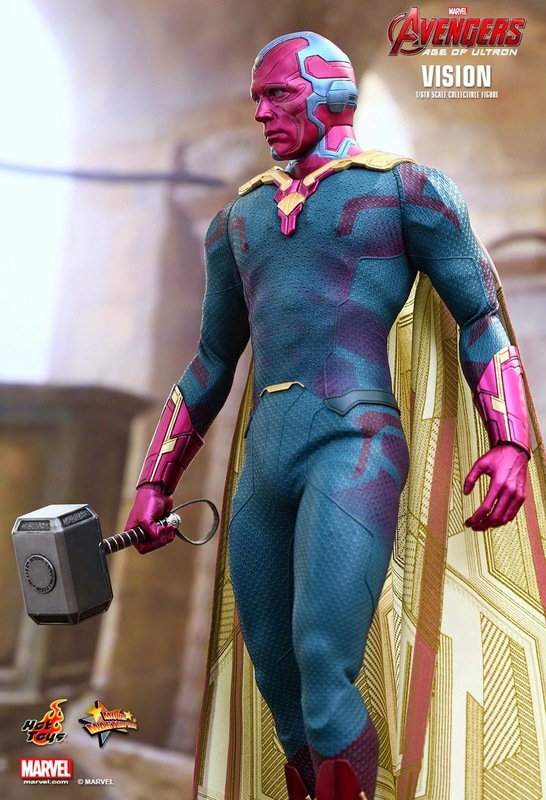 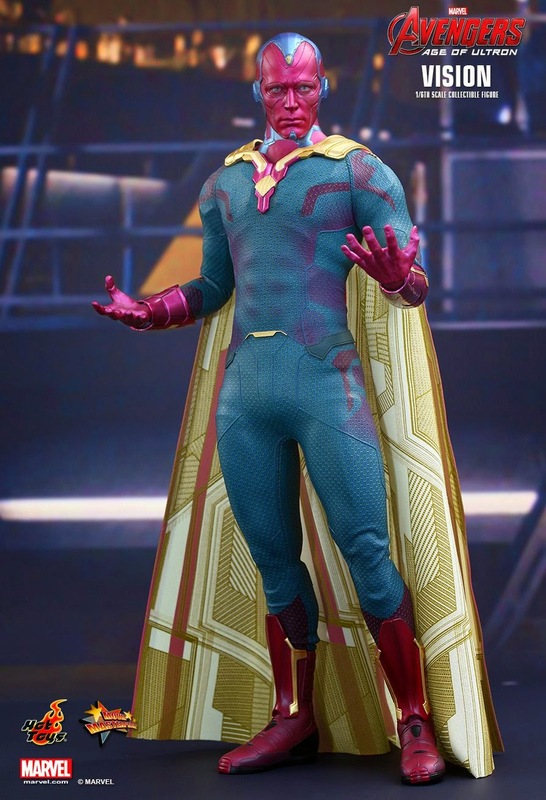 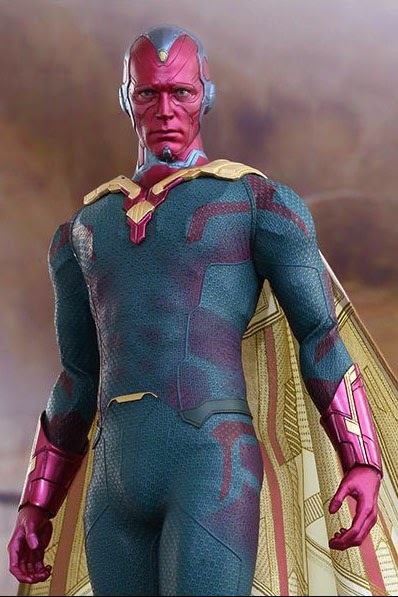 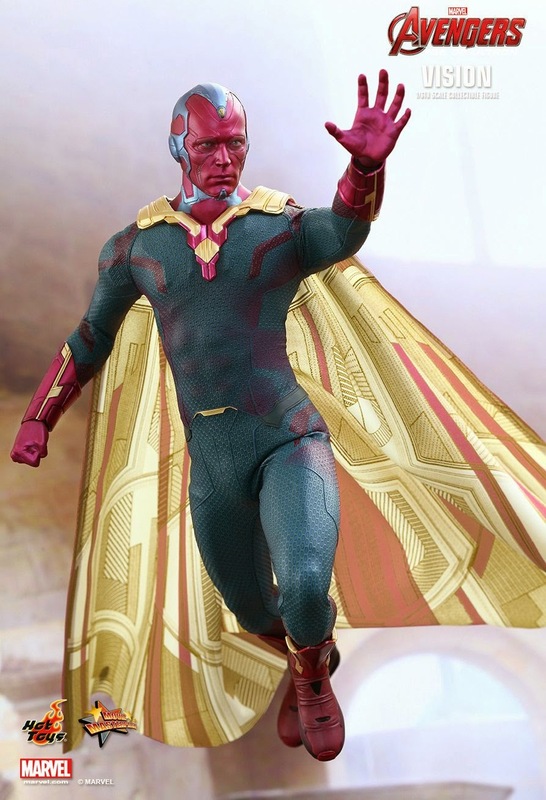 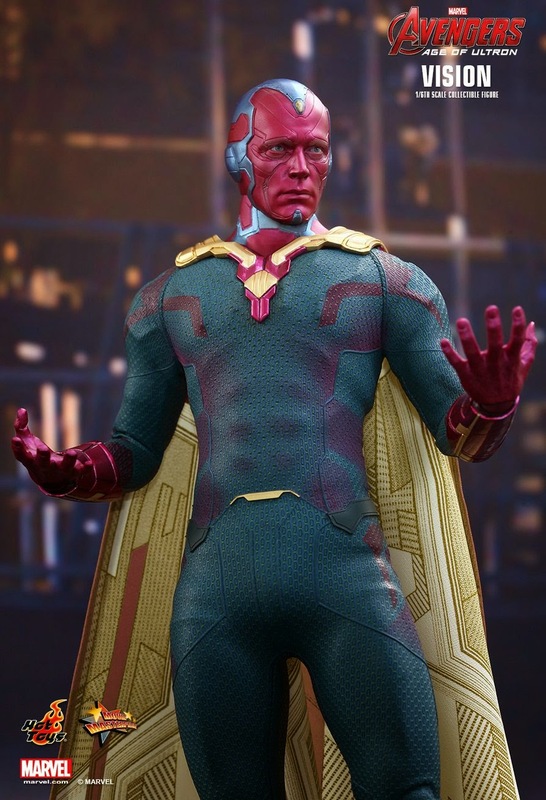 Originally planned to be the perfect “evolution” for Ultron, the Avengers was able to retrieve the android Vision and made him a valuable ally for Earth’s Mightiest Heroes to stop Ultron from eradicating mankind! 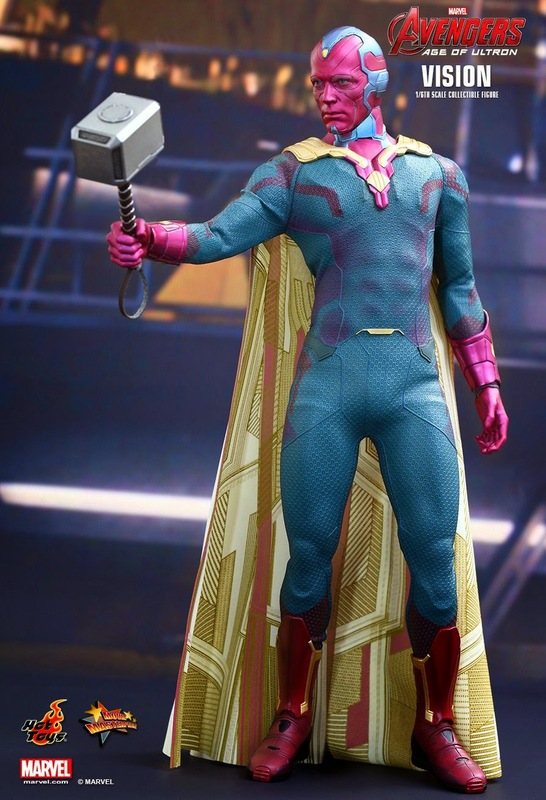 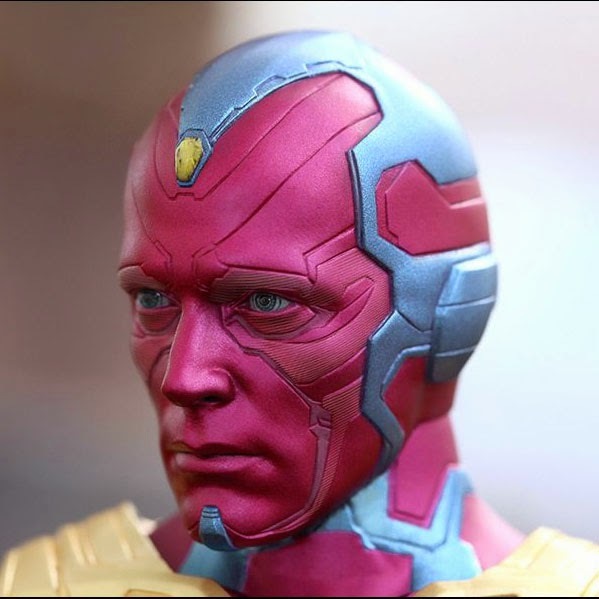 Special Featuresnewly developed head sculpt with detailed texture and Mind Stone, specially tailored costume and cape, Thor’s hammer Mjölnir, and a specially designed figure stand.